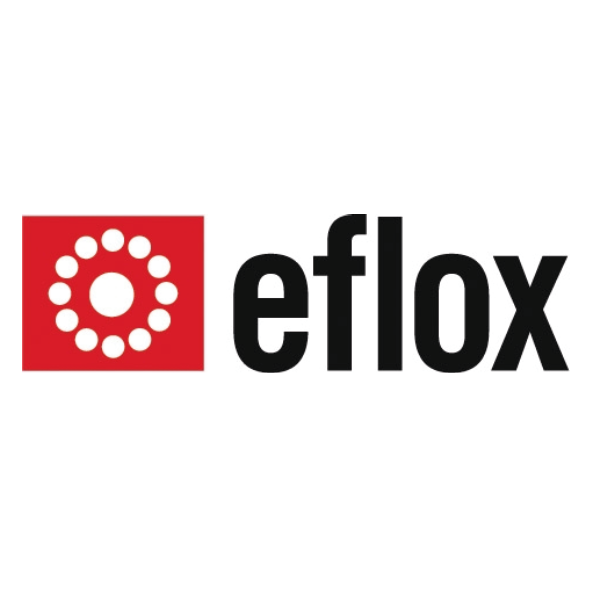 e-flox GmbH is a manufacturer of facilities and FLOX®burners in the field of thermal process energy. Our aims are solutions for lowcaloric value (LCV) gases resulting from biogas upgrading plants, landfill sites, and industrial and chemical processes of various origin. Our keypoints are FLOX®technology, recuperative process integrated heat recovery, and highly efficient waste heat utilization. Our mission is to exploit this well proven high temperature technology in order to bring its benefits to the boiler market.